Flor Merino is a Peruvian coffee farmer and cooperative leader. She leads the women committee of coffee cooperative UNICAFEC. 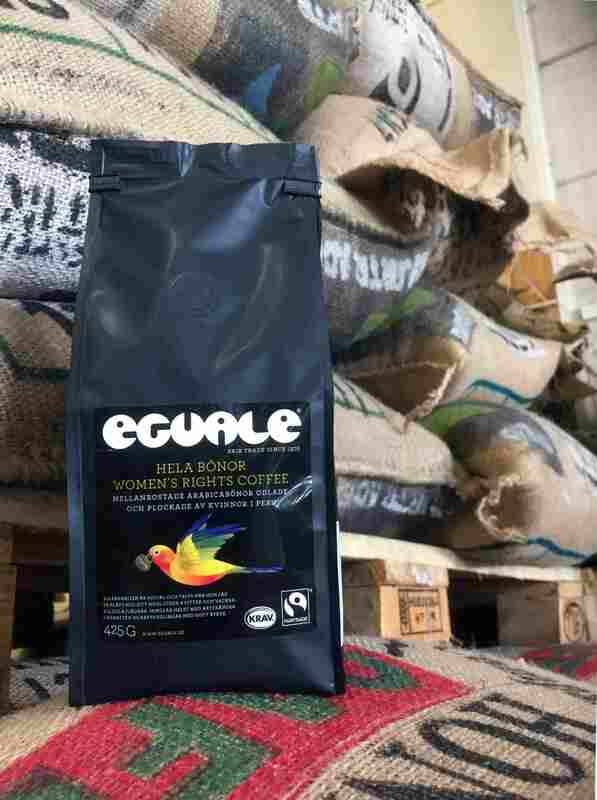 The Swedish coffee brand Eguale Women’s Rights Coffee sources their coffee from this cooperative. 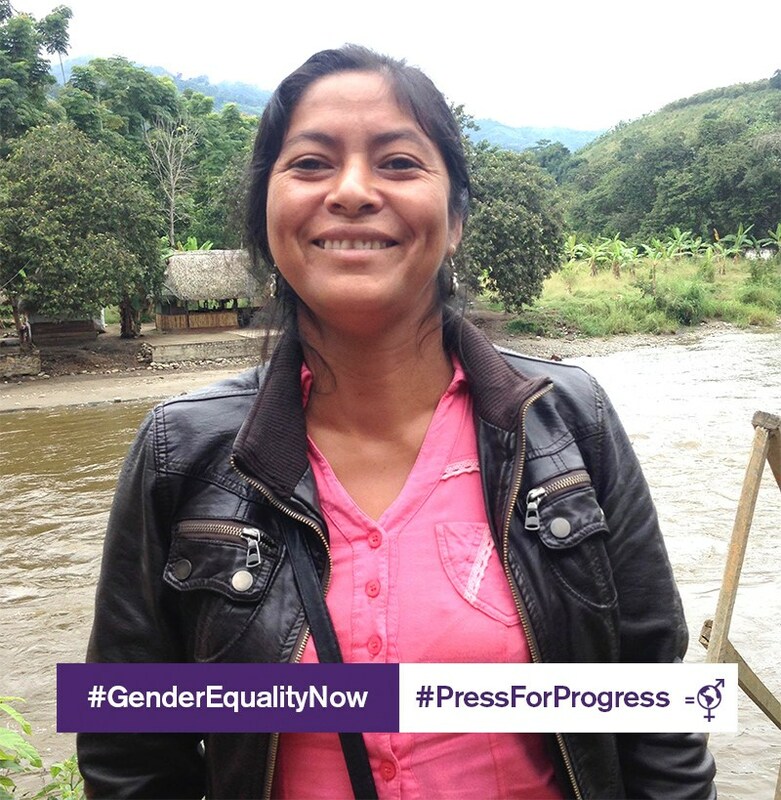 Eguale Women's Rights Coffee works closely with the women on capacity building to increase their awareness on gender issues and their role in the coffee industry of their country. “As a coop member and president of the UMPROEC Women’s Committee, I would like our committee to be recognised by other women’s organisations and to be seen by them as an example,” said Flor Merino. “I would like them to have a greater awareness of the work we do day-to-day, both in the family and at our coffee farms. I also want our members to feel that their efforts are recognised, and to feel satisfied that we are achieving our goals, thanks to our hard work, and the hard work of the Unicafec management. Eguale is a coffee brand of WFTO Guaranteed Member Sackeus (Sweden).